This thread is simple! Rather than having a million little threads about everything that goes on at Tivoli Gardens, this thread is designed to consolidate it all into one user-friendly thread. Feel free to use it to post updates, trip reports, questions, comments, and of course, general discussion. 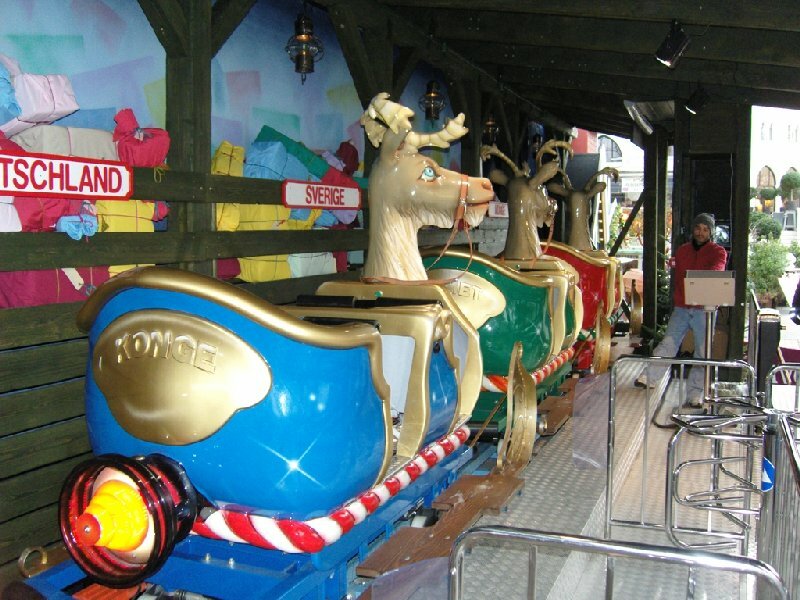 For pictures and videos of the park as well as past updates, see TPR's Park Index Tivoli Gardens. 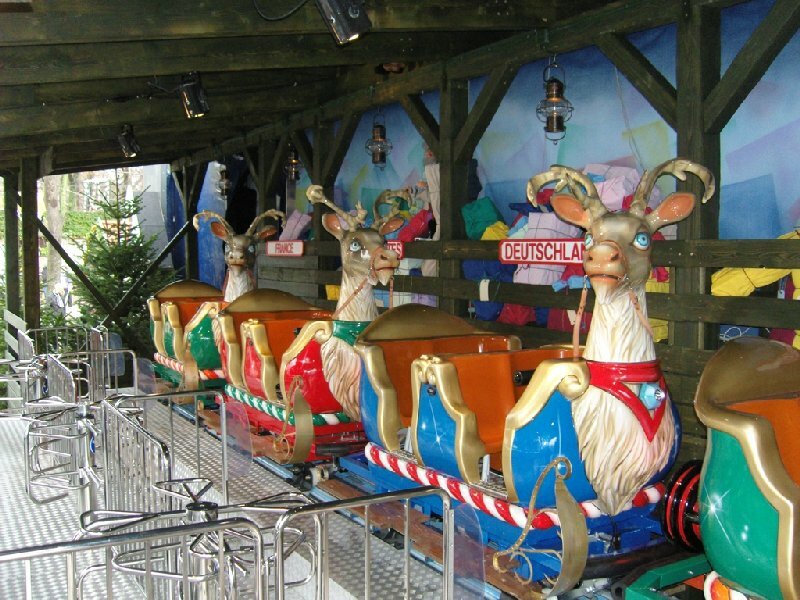 December 11th, 2008 - Tivoli Garden's adds family coaster exclusively for the Holidays (SEE BELOW). 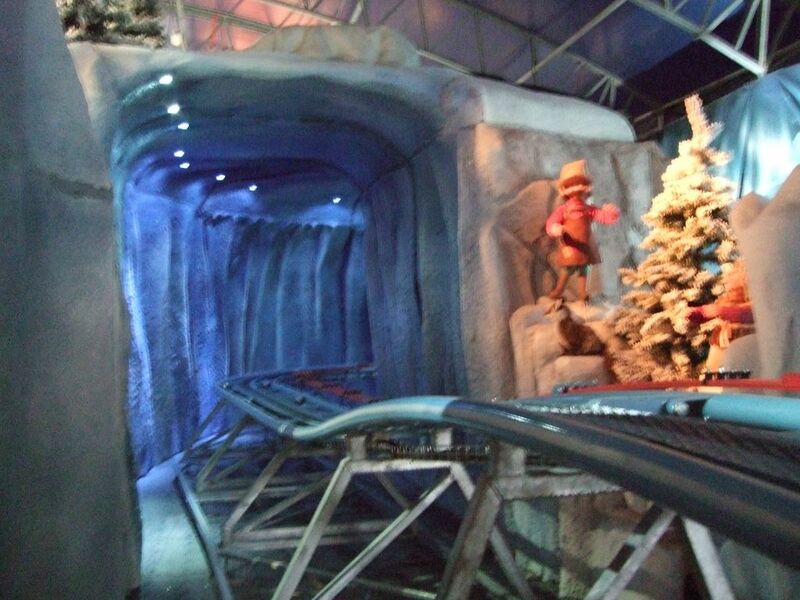 Featuring 20 seats and adjustable speed it is a beautiful family ride operating as an open mini coaster or indoor across themed tunnels because each car is equipped with transmission to overcome variable hills. The car theme is a rocket reindeer with head turning by stripes and sleights propelled by a flashing rocket on the back of the car. The car has steel lap bar made soft by a layer of foamed polyurethane restrain to avoid people stand up and is TUV Munich approved. Operations are automatic. The ride is the Christmas ride winter 2008 at TIVOLI Copenhagen. Last edited by larrygator on Wed Jan 09, 2019 4:47 pm. This is quite an undertaking for a temporary ride, but it looks impressive nonetheless. I'm sure small children will enjoy it. For a park with limited space this is a good option for adding attractions, especially parks that are open in the winter. 1. May - about 97 days - Tivoli Gardens in Copenhagen opens its latest attraction: A flight simulator that the riders controls themselves. It is Denmark's fastest and wildest interactive attraction, as you fly with a top speed of 100 km per hour while it turns around 360 degrees on a long arm. Currently, there is a corresponding simulator in Milan. Flying Fury, as the simulator project name is, will be placed in the part of the Tivoli-haven known as the Orient, and will be placed between the Golden Tower (66 meters) and The Monsoon (36 meters tall). 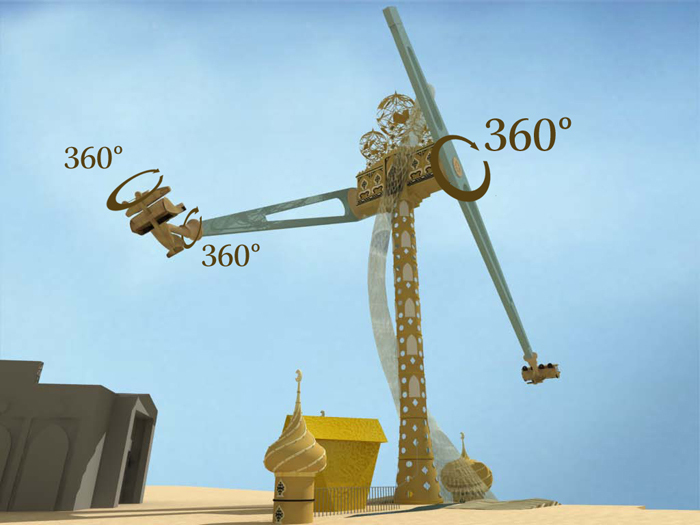 At the highest point, the flight simulator reach to 35 meters height. Flying Fury consists of two aircraft that each have room for four pilots. The cockpits can rotate 360 degrees. There is also a turbo button for those who feel that it is a little too little action. 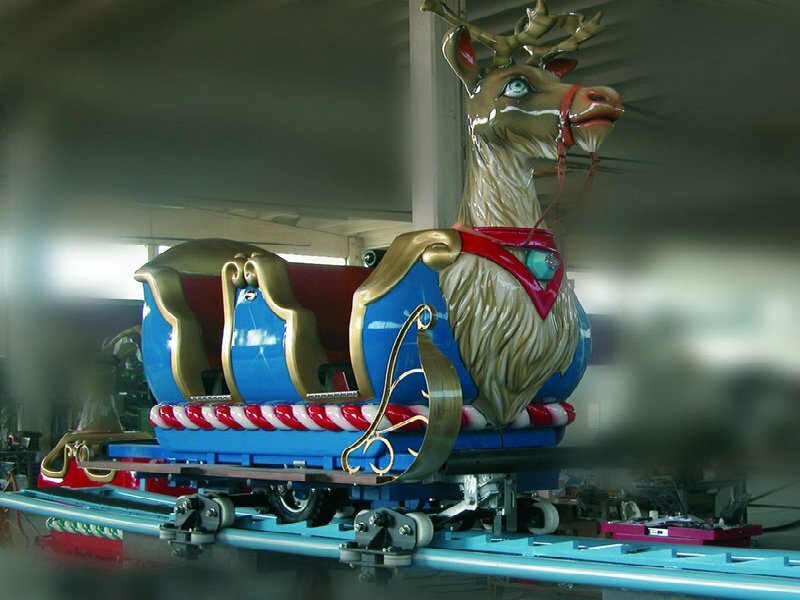 It kicks the attraction into going around and around at 100 kilometers per hour. The attraction, which do not have a Danish name, has a capacity of about 125 guests per hour. To escape the queue, visitors can book time for the simulation at the entrance. Visitors who simply MUST have another trip, must do it the traditional way: run over to put himself in the back of the queue, according to Tivoli. 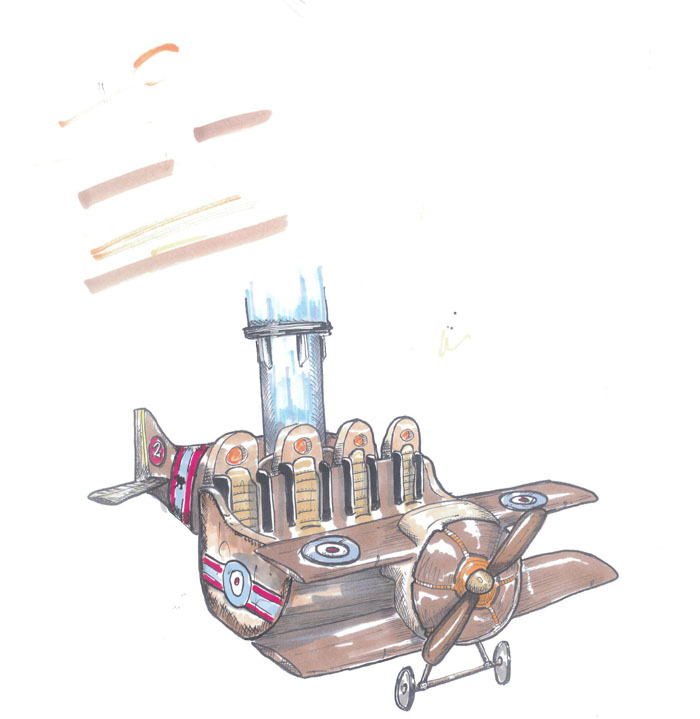 The design of the cockpits is inspired by the origin of flight history. The surroundings are inspired by Oriental leaf gold and onion couples, shriveled in a veil of light that will look like dust during the day and a bright tornado in the evening - if we are to believe the designers. In total, Tivoli in Copenhagen will offer visitors 26 attractions for summer 2009. Last edited by larrygator on Thu Dec 22, 2011 6:11 pm. A very unique and awesome ride concept indeed. Too bad it has such bad capacity. 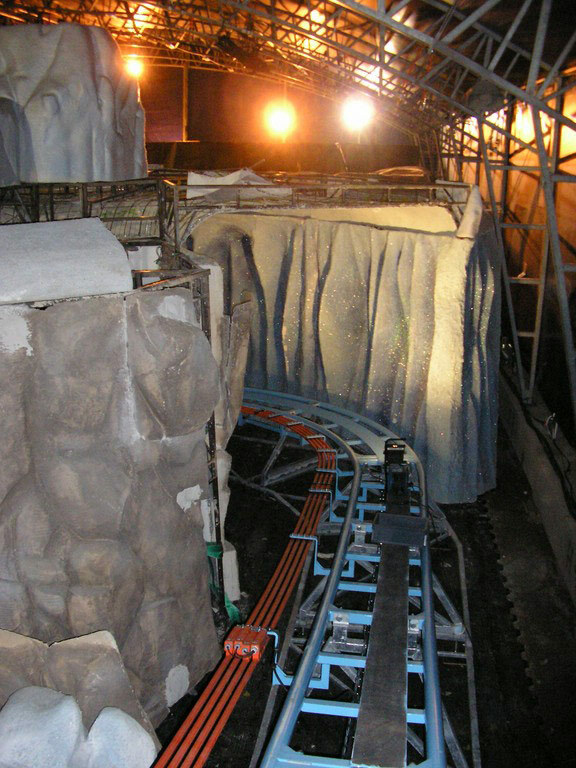 Shavethewhales wrote: A very unique and awesome ride concept indeed. Too bad it has such bad capacity. That will be Technical Park! That ride looks sick...I would def not ride it. lol But it does look awesome. But I do see capacity nightmares! I can't see any American park installing this unless it's in a Challenge Park-type area. Very elegant. It should fit in the park well. They could do it as an upcharge in the US. I would probably rather ride that they a sky coaster. 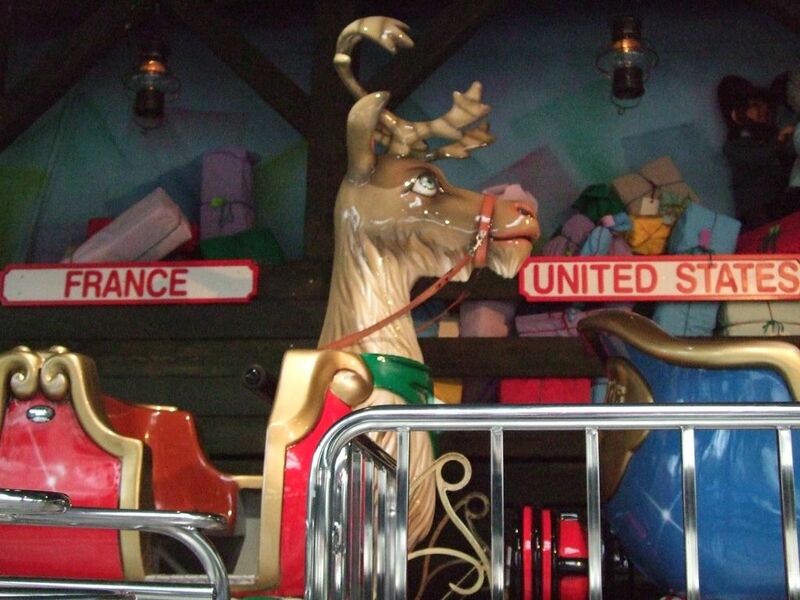 I can't find any thread about this ride, so I'm making one. 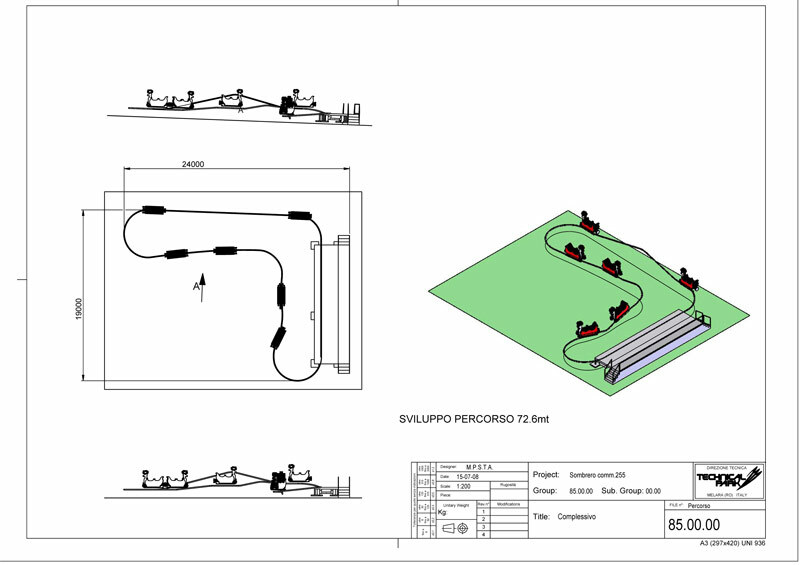 For this season Tivoli has bought a quite intense ride from Technical Park. It'll be the first of its kind; an interactive flat ride which means that you control the ride - pretty cool. Merely, it features two 360° spinning axes and a turbo button which will bring the ride to fly with a speed of 100 kmph.